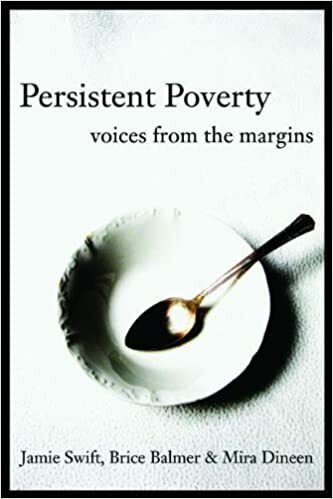 Summary: The book gives a voice to several people working in the field and those living a life a poverty. It's a call for action to help increase support for affordable homes, foodbanks, and the mentally ill. It's also a realization that many of us are one accident away, one lay-off away, from living in poverty. The downside to the book is that it is based in Ontario, so while the information is useful, it may not be applicable to other Provinces and Territories in Canada, or other Countries. Score: 6/10 - Pick it up if you work in this field.